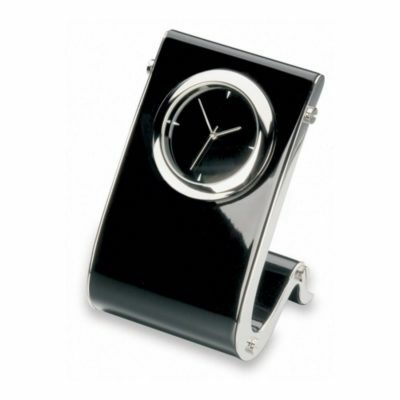 Need corporate gifts but don’t know where to start or run out of ideas? How about the promotional clocks? 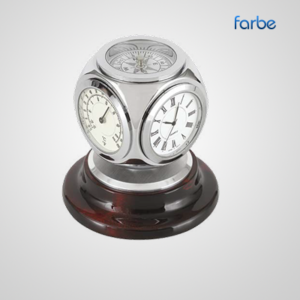 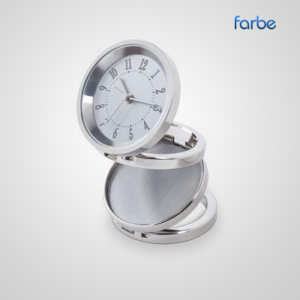 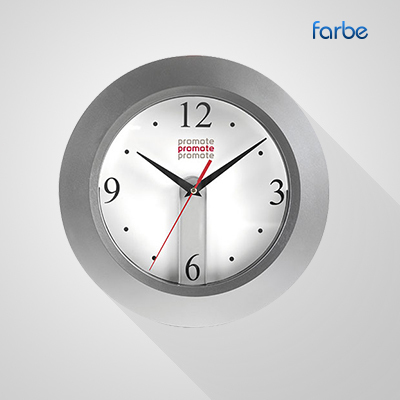 At Farbe, we offer great variety of Promotional Clocks, you can choose from different shapes, colours and sizes. Looking for something unique to surprise your clients? 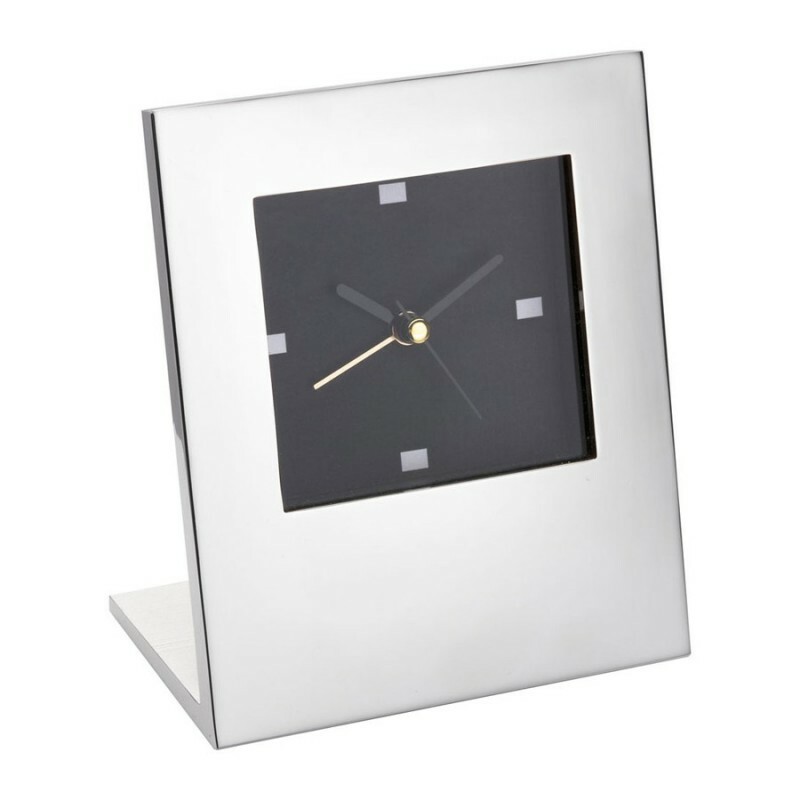 Then one of our multi function clocks including time, alarm, calendar, and the temperature will be a good idea, or maybe the funky design clocks. Promotional Clocks tend to be used as corporate gifts. 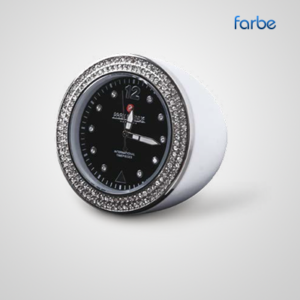 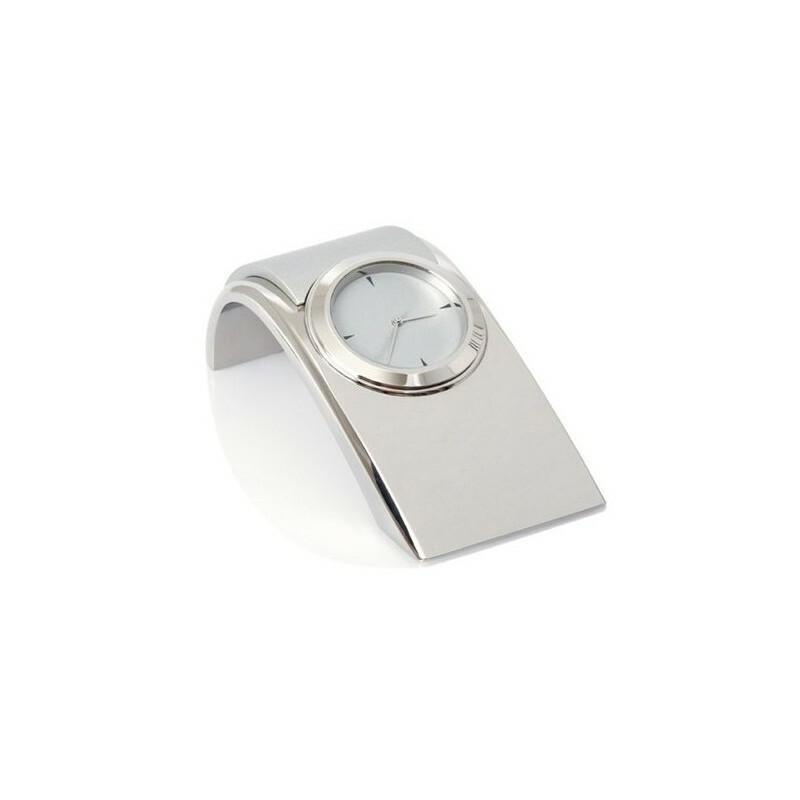 Depending on the shape, size and material of the clock model chosen, we will advise the best way of branding it, whether it is by printing, laser engraving, etc. 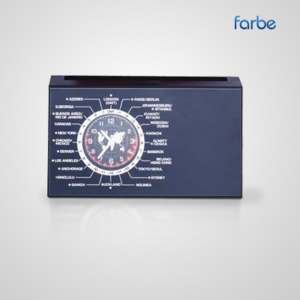 Promotional Clocks are a unique gift on its own as well as it is when it’s part of a corporate gift set, packed in a nice gift box.